As of Monday 23rd, i'm officially on maternity leave, eek that is a really scary thought. I know this sounds really bizarre but it made pregnancy really sink in for me. I sat there and thought 'i'm actually going to be a mummy, this is really happening'. "A whole year off, lucky you" said a fellow employee. Lucky? How am I lucky, I'll be stuck in the house. Bored out my skull. The only thing to keep me company is the housework. It doesn't sound like so much fun does it? Then when Baby E arrives I'm pretty sure my day is going to be filled with dirty nappies, a crying baby and baby sick. As much as I love the idea of being a mummy, it doesn't sound to glamourous, and I know full well it's not going to be. My other half referred to it as "my lovely year off". Honestly I'm not sure what planet he is on, he said he would be happy to have a whole year off work. 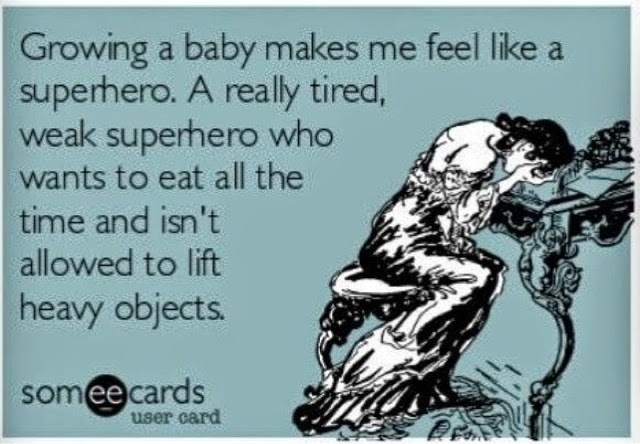 I'm one of those people that just 'gets on with it', but I'm so emotional when it comes to maternity leave. I'm going to miss the structure and routine that work brings. I'm going to miss my residents! I absolutely love my job, and to think I'll be sitting at home, preparing for Baby E seems pretty scary. I think I'm going to become bored very quick, I know that will change as soon as Baby E is born. 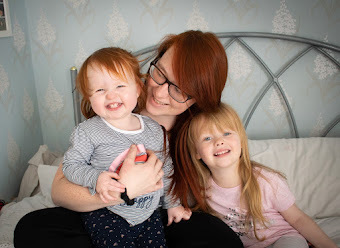 Any tips fellow mummy bloggers?